You can find our most current event schedule for 2019 here. To schedule an in-home muscular evaluation for your dog or cat, please click here. Smiling Dog Massage focuses on preventative care and health maintenance as a holistic approach to the overall well being of your dog. Massage offers non-invasive, therapeutic pain and stress relief and can even improve mobility. 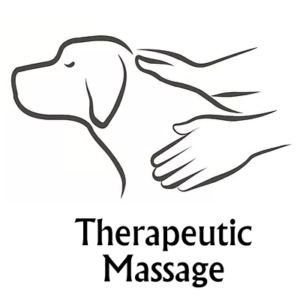 Along with regular veterinary care, massage is a natural, drug-free path to building and maintaining a healthy, happy companion. Click here to learn more about Smiling Dog Massage. A large part of being a responsible and caring pet owner is being prepared for emergencies and how to determine if your dog needs professional veterinary care. 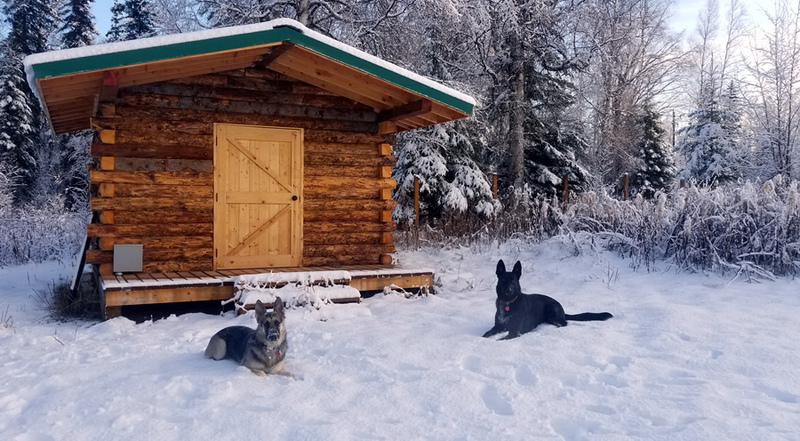 Smiling Dog is proud to be Alaska’s only authorized DOGSAFE® Canine First Aid & CPR instructor, providing hands-on training to provide you with the tools and skills necessary to empower you to take positive action in the case of any emergency involving a dog. 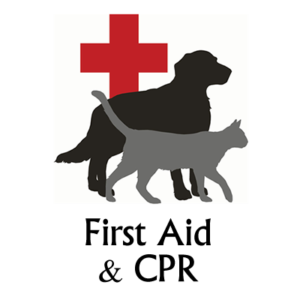 Click here to learn more about our canine first aid classes.